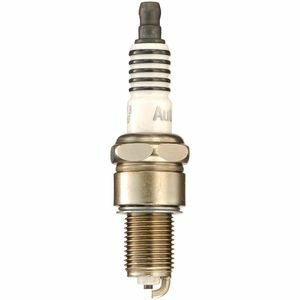 If you are a nitro racer, whether it is 2 wheels or 4...the Autolite AR5383 spark plug is the single most popular spark plug used in nitro racing today. This is a great product and the more you buy...the less they cost, if only you could get the same results at the drive thru at your local burger joint! 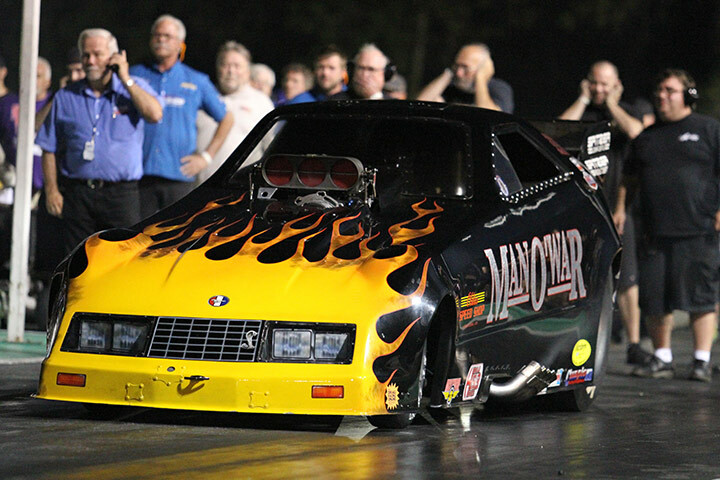 The quantities are in multiples of 48 (thats how many are in a case...at least it is divisible by 8) We use them in the Paul Romine Man-O-War Nostalgia Nitro Funny Car and we sell them to some of the biggest names in nitro racing...and you can add your name to that list. Call 402-597-3242 to place your order and remember we ship worldwide and use the least expensive method to ship to save you some valuable nitro dollars. 1009 And Up...Call 402-597-3242 for deep discount prices. DEALERS WELCOME!